The U.S. Department of State warns U.S. citizens of the high security threat level in Yemen due to terrorist activities and civil unrest. The Republic of Yemen was established in 1990 following unification of the former Yemen Arab Republic (North) and the People’s Democratic Republic of Yemen (South). A president, prime minister and cabinet, and an elected parliament govern it. Islamic and traditional ideals, beliefs and practices provide the foundation of the country’s customs and laws. 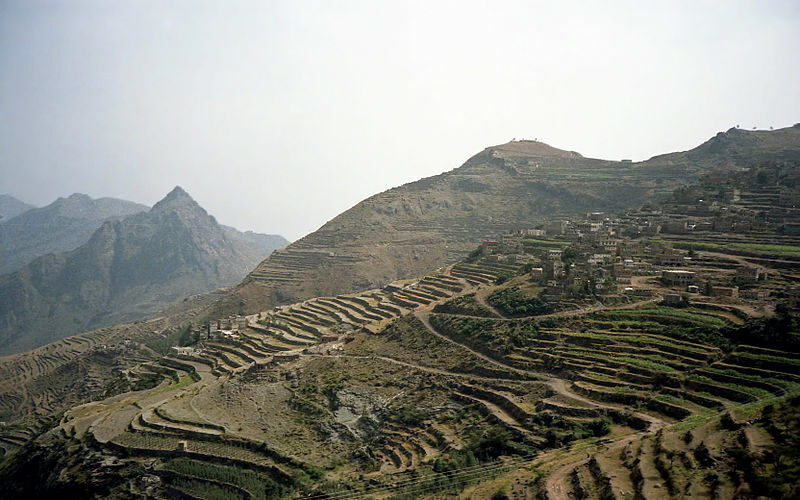 Yemen is a developing country, and modern tourist facilities, except in the major cities, are not widely available. The capital city is Sanaa.